For many years, budget night has been a bad night for poor people depending on Australian aid. The Rudd and Gillard Governments deferred aid spending which effectively morphed into cuts. 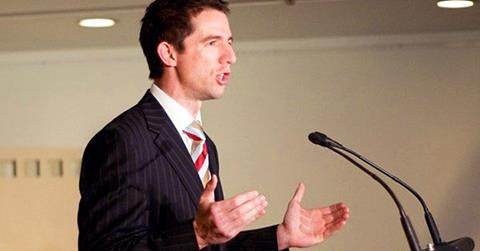 When the Abbott Government took power, declaring a budget emergency, aid was immediately cut. It was low hanging fruit. For no political pain, $3.7 billion was pruned from overseas aid. 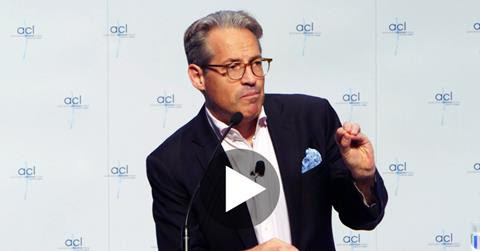 During the recent ‘Fearless’ tour of Australia, Eric Metaxas addressed the ACL 2016 National Conference in Sydney. Listen to Eric encourage us on why it’s so important for each and every one of us to take a stand for our beliefs in this country. 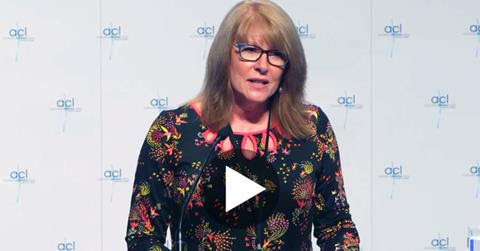 ACL Spokesperson on the rights of Women, Wendy Francis, addresses the ACL 2016 National Conference. Wendy passionately spoke about how the wallpaper of our children’s lives should not be sexual. We must not be silent in the face of such inappropriate marketing. 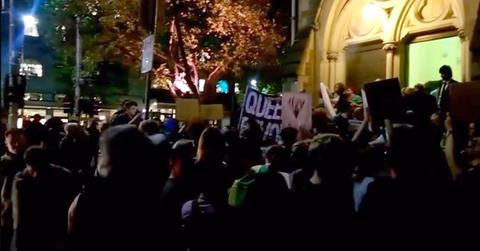 Protesters tried to bully, jostle and shout-down attendees at the Eric Metaxas event at Scots’ Church in Melbourne on 27 April 2016. The QLD Government has thumbed its nose at community concerns surrounding the controversial and so-called Safe Schools program, refusing to release the names of schools that have signed to teach children their gender is fluid. 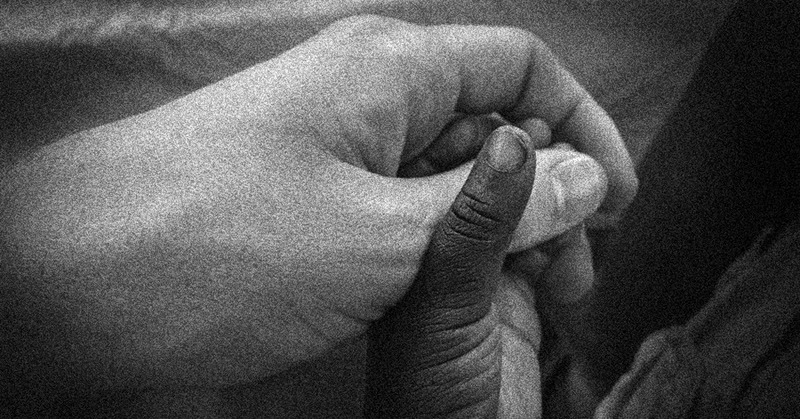 This year’s theme is seeking sanctuary for all, making WA a safer place for children and offering support and care to mothers who are left feeling abandoned and without any other options. Lots of people have tried to change the world. A few people have. If you want to make a difference, you’re going to need a plan. 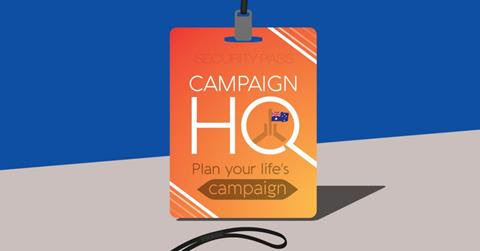 Join us at Campaign Headquarters for a life-transforming week as we look at how to make a real difference through your life’s work. Please join us on the steps of Parliament House Spring Street, East Melbourne. 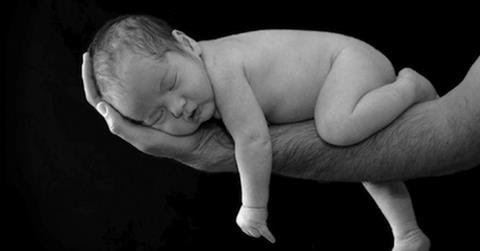 Every life deserves a lifetime! 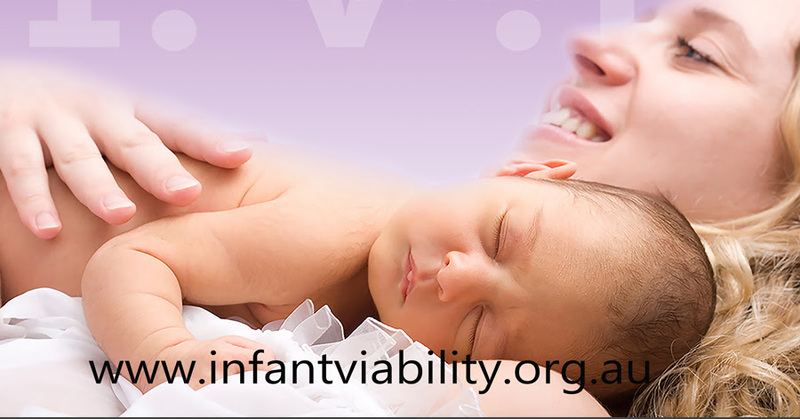 Help us show our State Parliament that Victorians believe this!